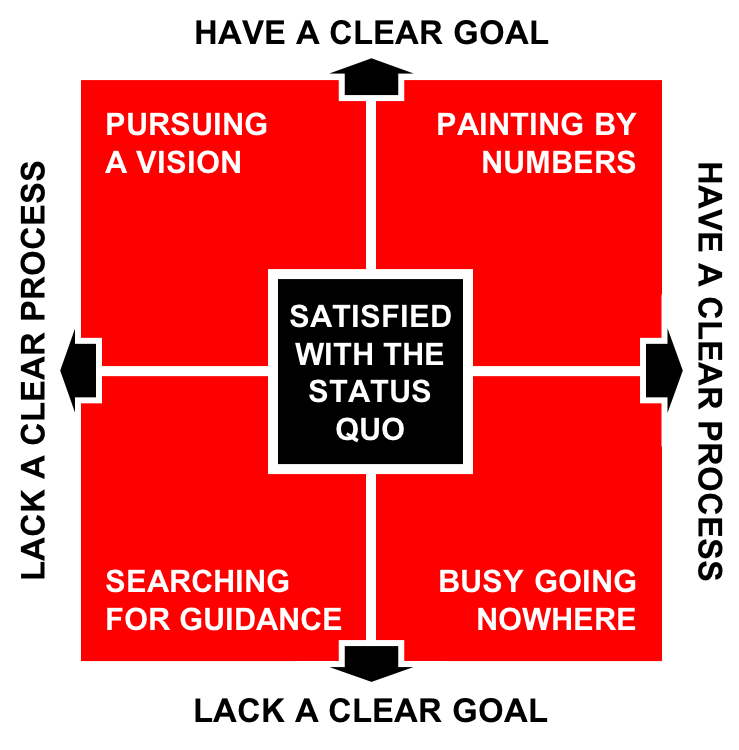 Are your prospects Satisfied with the Status Quo, Painting by Numbers, Pursuing a Vision, Busy Going Nowhere or Searching for Guidance? I recently wrote about the phases B2B prospects tend to go through as their buying decision process evolves, and the need to align our sales and marketing tactics accordingly. Of course, our prospect’s journey is rarely linear: at any point they can choose to move forwards, revert to a previous phase, go around in circles, put the project on hold, or abandon the journey altogether. But the phase our prospect has reached in their buying journey isn't the only thing we need to be aware of when it comes to understanding their likely buying behaviour: we also need to determine whether or not they have a clear goal in mind, and whether or not they have a clear process for deciding how to achieve that goal. 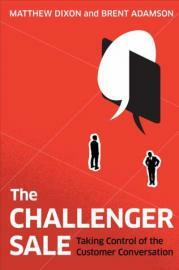 I attended the UK launch event for “The Challenger Customer” yesterday (you can read my review of the book here). 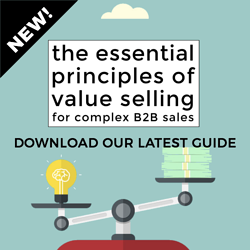 One of the authors, Nick Toman, gave a quick-fire introduction to the fascinating research into B2B buying behaviour that led to the breakthrough thinking encapsulated in the book. But just as interesting was the subsequent panel discussion featuring representatives from some of the UK’s largest and most respected corporations, describing the lessons they had learned from putting the principles behind the author’s previous book “The Challenger Sale” into practice. 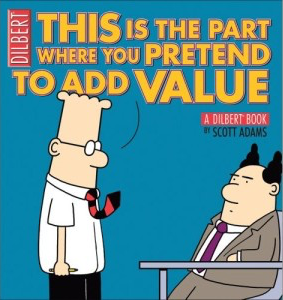 Why it's time to STOP "Adding Value"
It’s probably the most commonly proposed response to price pressures and commoditisation: if we’re not prepared to cut our prices, we had better add more value for the customer. 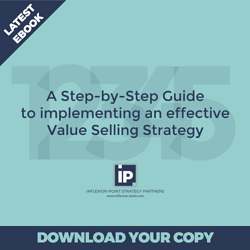 It’s a reasonable objective, but the sad truth is that most so-called “value-added” strategies simply add cost and complexity without making the offering any more desirable to the customer. In fact, they often have the opposite effect. B2B marketers are directing an increasing percentage of their energy and budget towards content creation. 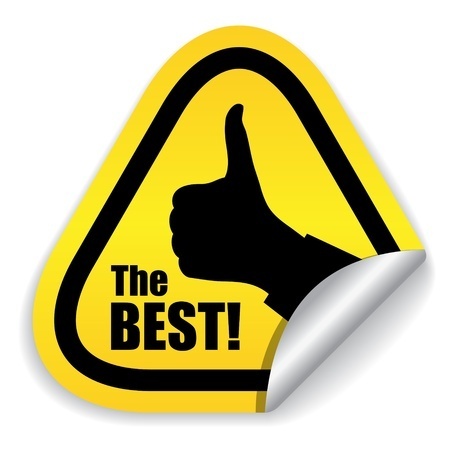 But the consequent focus on quantity rather than quality is leaving B2B buyers unimpressed: according to Peter O'Neill of Forrester, more than 3 out of 4 believe that vendors are generating too much material for them to sort through. Much of the content is simply a weakly disguised product pitch. But even when the content addresses a relevant issue, it often leaves the reader feeling that they have been subjected to a worthless re-hash of ideas they were already familiar with, and that they have learned nothing new. The idea of buyer personas seems to be sweeping the world of B2B marketing - another example of a business-to-consumer concept being embraced by the business-to-business world. 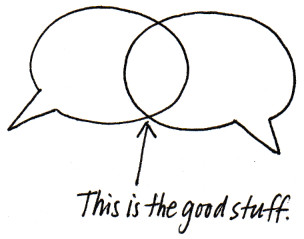 Anticipating how different types of stakeholders are likely to think and behave is clearly helping to improve the quality of marketing messages and initial sales conversations. 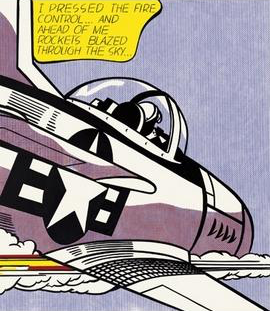 But in complex B2B sales, we’re not just selling to individuals, but to teams of people within organisations, and I wonder if we haven’t been missing an important implication that is unique to B2B: those organisations have personas too! 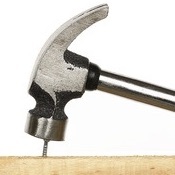 Why it's critical that you "nail your niche"
How hard can it be for a new entrant to carve out a 1% share of a very large market? The answer, of course, is that it is virtually impossible. If history teaches us anything, it is that organisations that nail their niche with a simple, clear and narrowly defined market focus and then progressively expand into adjacencies do far better than their unfocused competitors. 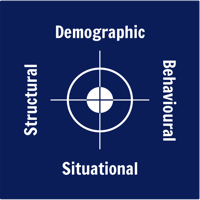 Having a clearly defined target market or markets is the critical foundation for all other sales and marketing activities. But it’s impossible to accurately nail your niche if you restrict your thinking to the traditional narrow demographic dimensions of size, sector and location. All demographics can ever do is to describe a population. They do nothing to define how a market actually behaves. 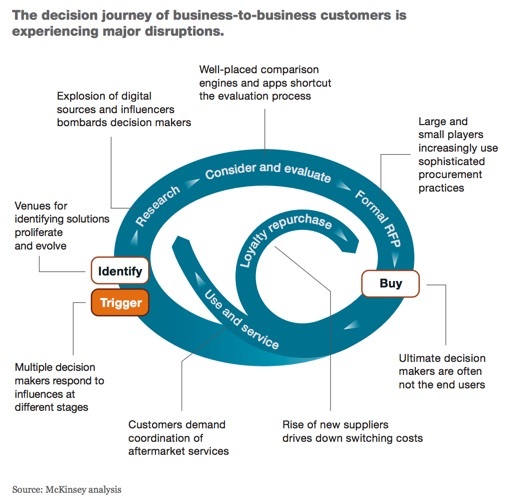 A recent article in the McKinsey quarterly has highlighted a phenomenon that many of us have observed: B2B purchasing decisions are tracing increasingly complex journeys - and these changes are challenging the long-standing behaviours of many B2B sales organisations. It’s becoming increasingly unhelpful (and massively unproductive) to represent sales pipelines in terms of simple traditional linear sales process that sales people are required to follow - because your customers don’t behave that way. McKinsey’s research identified that B2B customers regularly use an average of six different ways of interacting with vendors to get the information they need - and showed that two-thirds come away frustrated by inconsistent experiences. Technology-based businesses, with a few notable exceptions, have an unfortunate and self-limiting habit of selling on specification - and of believing that positioning their product or service as faster, cheaper or better is the key to making customers want to buy. Whilst there are visible examples of that strategy working in rapid replacement cycle consumer markets like smartphones, there are three obvious problems with that line of thinking in high-value considered-purchase business-to-business situations.